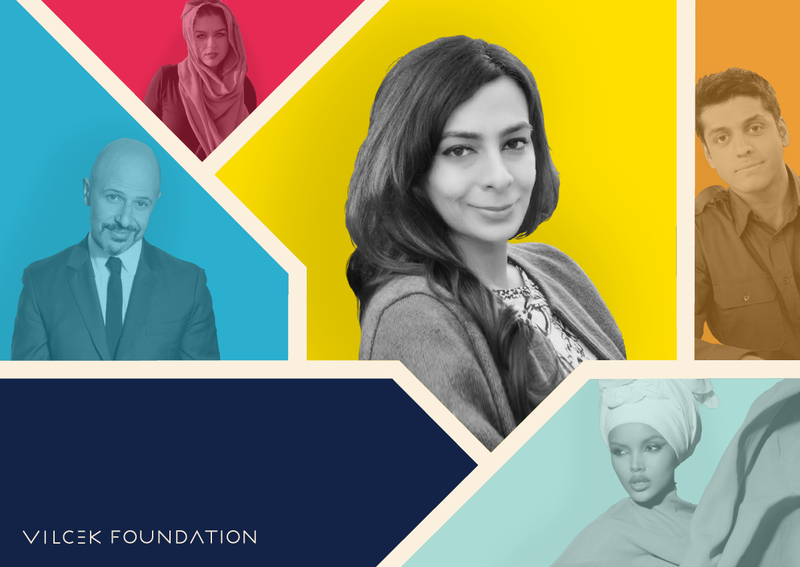 We’re pleased to unveil our 2018 summer newsletter, "Models, Moguls, and Muslims: Artists Against Islamophobia," spotlighting Muslim Americans in the arts and media who are using their platform to challenge stereotypes and take action against Islamophobia. 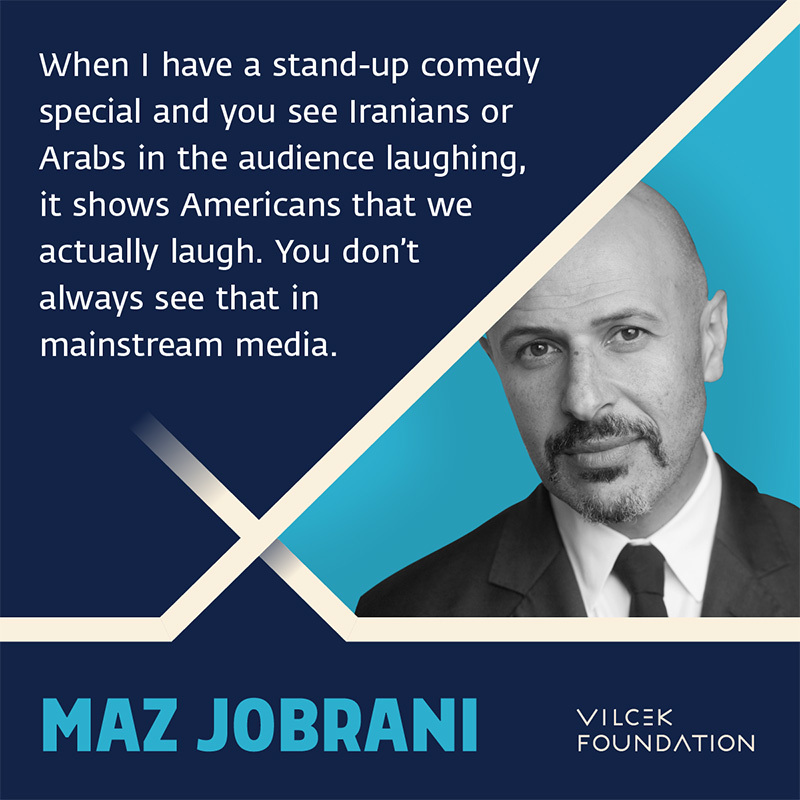 Over the next five weeks, we will delve into the lives and careers of Maz Jobrani, Zareen Jaffrey, Amani Al-Khatahtbeh, and Halima Aden, who use comedy, publishing, tech, and fashion, respectively, to carve out a space for Muslim American voices in the mainstream. We're also presenting an essay from journalist and playwright Wajahat Ali on the ways that arts and culture can shape public perceptions and reverse political repression. 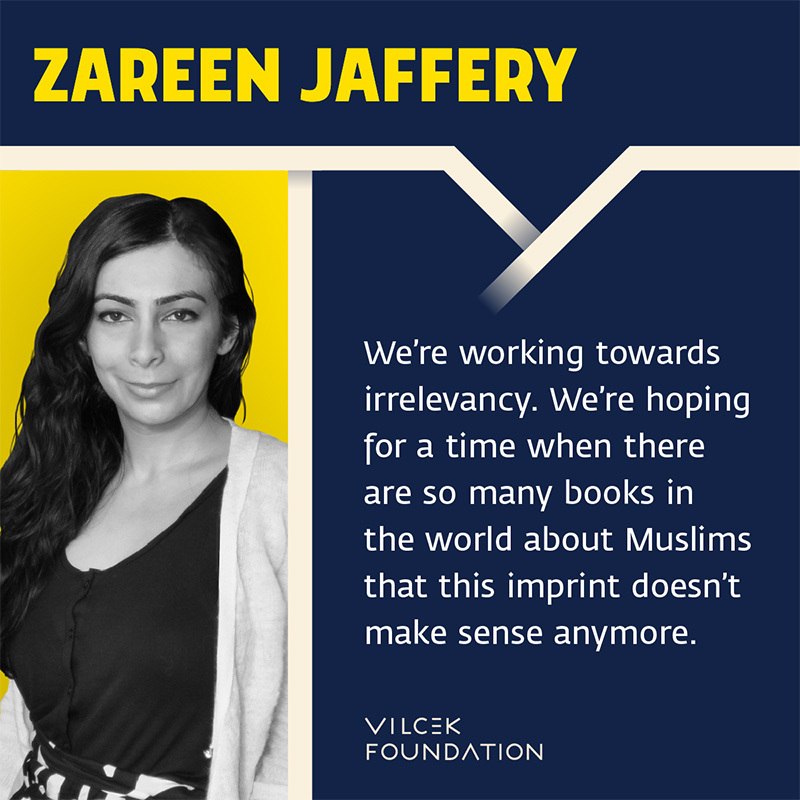 “Most Americans only know Islam and Muslims through pop culture and media headlines, which often paint a portrait of violence, anger, and extremism. 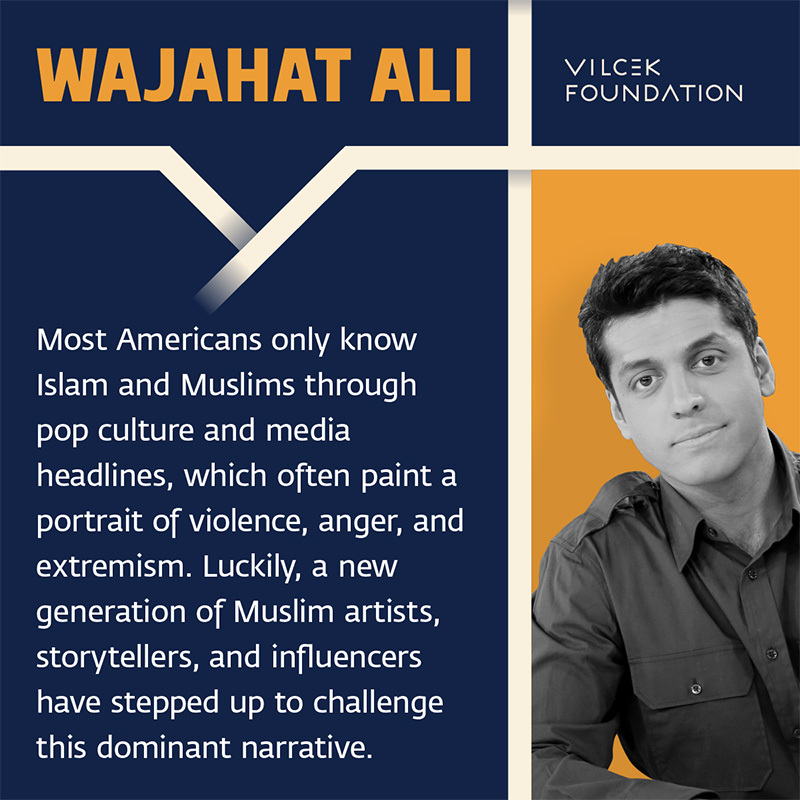 Luckily, a new generation of Muslim artists, storytellers, and influencers have stepped up to challenge this dominant narrative,” writes essayist Wajahat Ali. 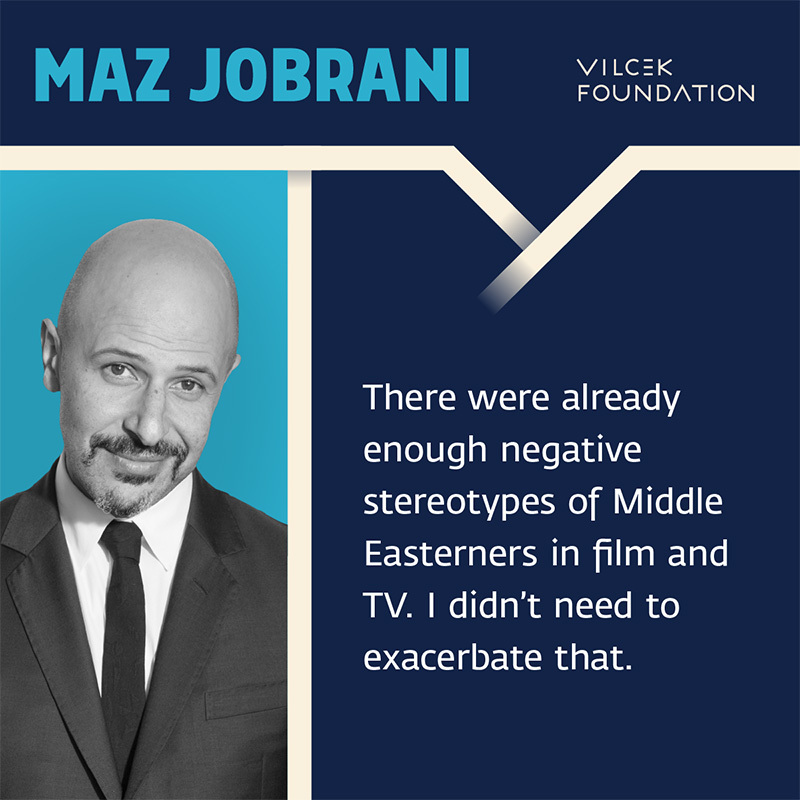 Accompanying the articles will be a social media campaign highlighting some of our favorite quotes from the newsletter. 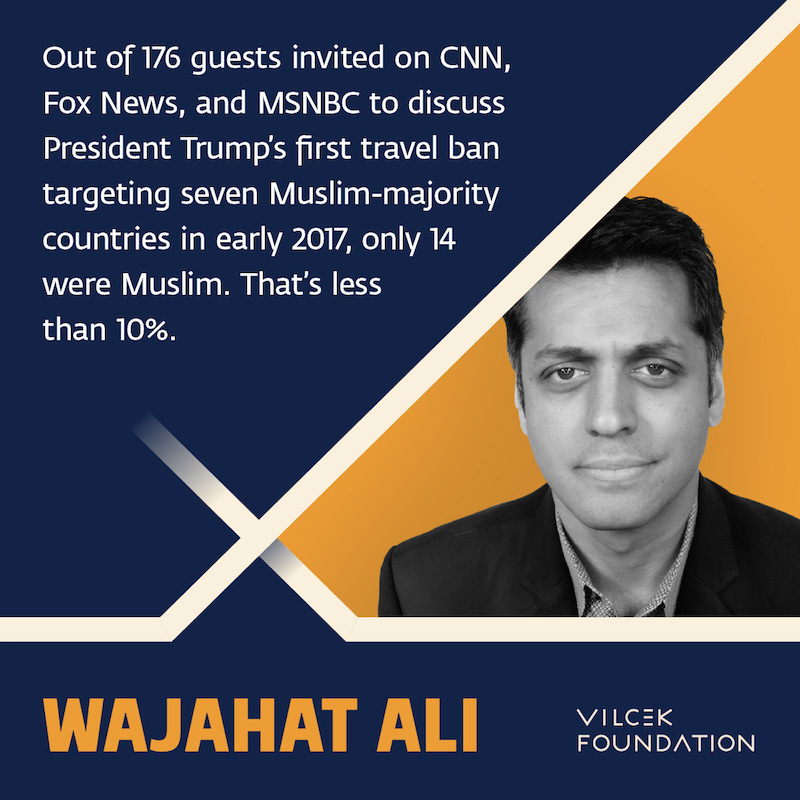 The images can be found below, as well as on all our online platforms—help us spread the words of these remarkable individuals and their efforts to change the narrative of Muslims in America by downloading and sharing your favorite graphics. Also make sure to sign up for our mailing list for future articles and newsletters!